Expected ship date no later than: May 17, 2019. 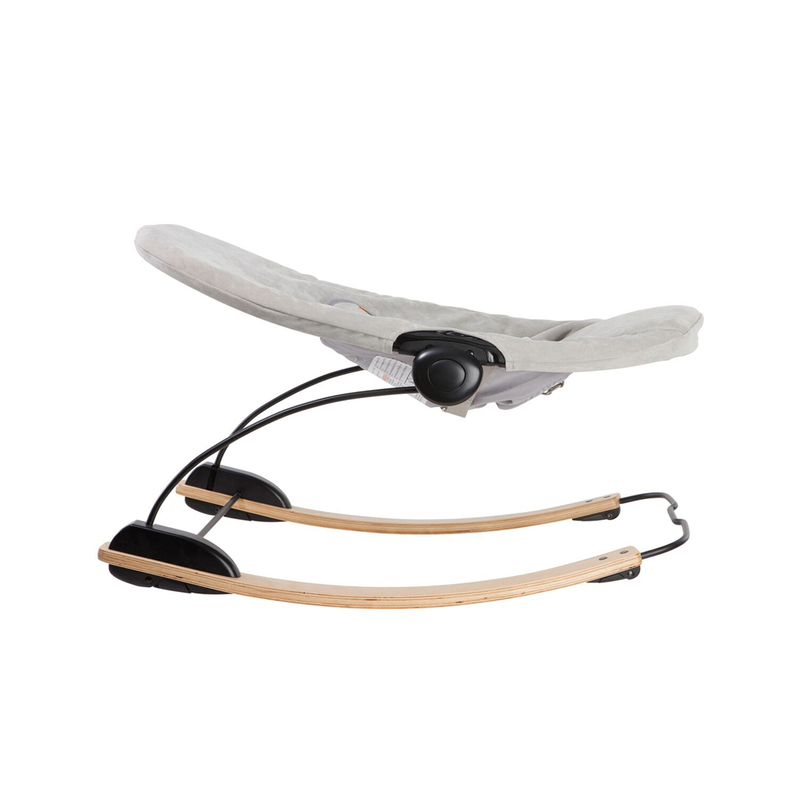 Founded by four dads wanting to bring meaningful innovation and contemporary design to a world of baby products that have traditionally been functional but not in-tune with the design sense of modern parents. 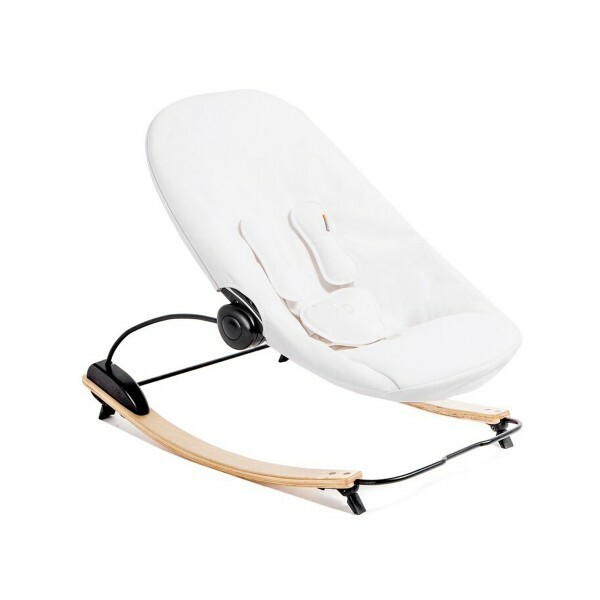 At bloom, they believe parents & baby should begin their life together in style, with quality products made from sustainable materials that reflect modern living and express the new family’s sense of identity. 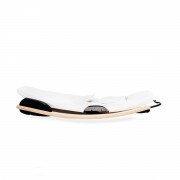 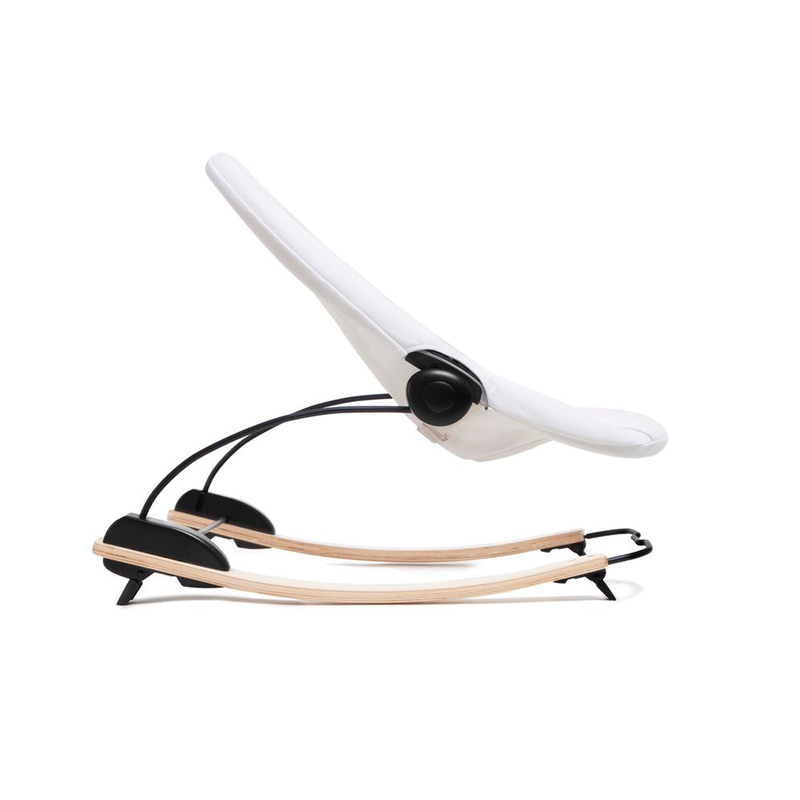 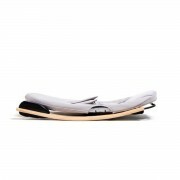 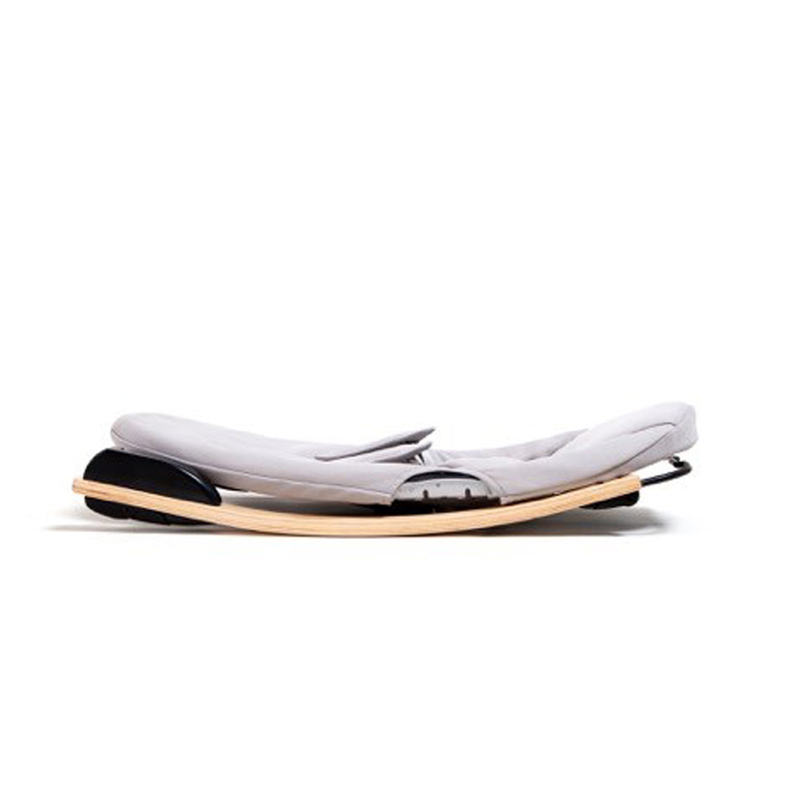 Soothe baby in style with bloom’s Coco Go 3-in-1 lounger. Whether it be on the go or at home, bloom loungers are contemporary statement pieces that comfort and calm baby with plush organic fabrics, smooth self rocking motion, and versatile bouncer, lounger and upright seat convertibility. 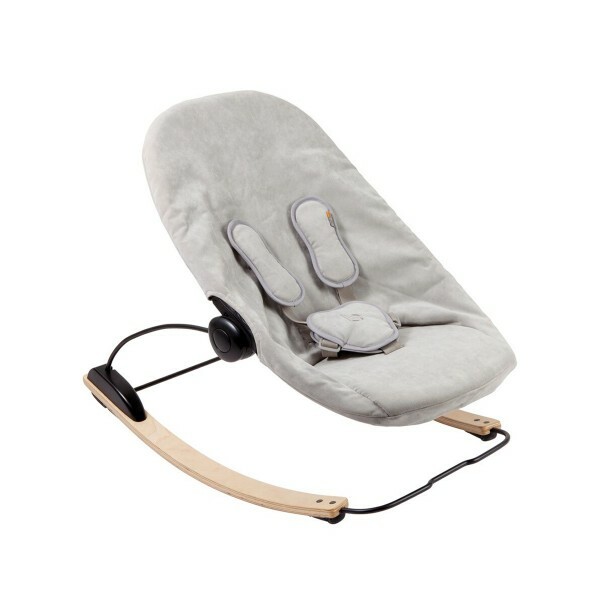 Featuring a plush, organic baby-facing seat pad, a 5-point safety harness with one-push smart buckle and 3 easy-to-activate recline positions.